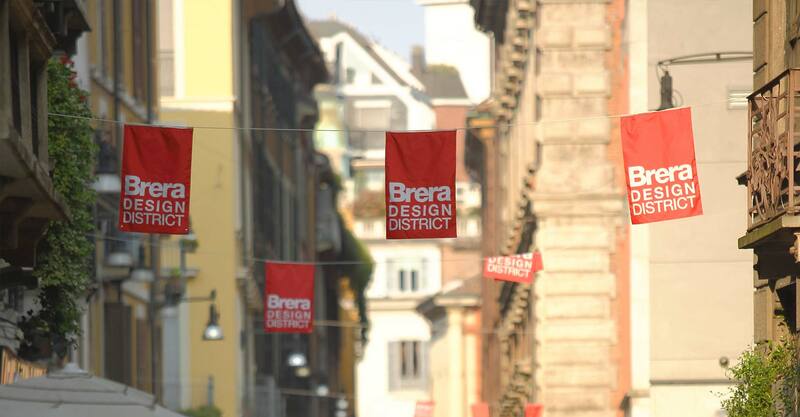 Our journey will start in the magnificent district of art: Brera. 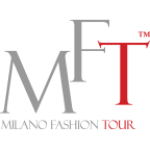 From Brera you will take the first steps on the enthralling path into the perfume secrets in collaboration with a true master in the perfumery art: The Merchant of Venice. Starting from the very glorious past of one of Northern Italy most enchanting cities (beside Milan, of course): Venice, where culture and beauty still live together. You will touch first hand all the perfume’s hows and whys. In the course of our lush experience you will be able to create your own unique fragrance, thanks to an exclusive kit and all the expertise The Merchant of Venice crew members will gladly provide you. 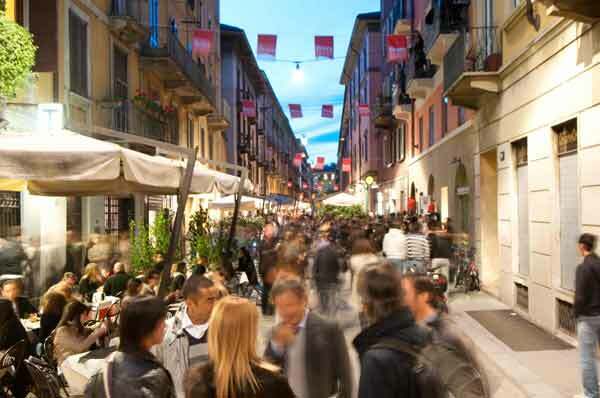 You will go back home holding the scent of Italian purest charm, something nobody else will experience the same way you did thanks to this highly personalized opportunity. The peculiar aroma of an élite experience is waiting for you in one of the most classy, intimate and posh context you will savour in the city of the Quadrilatero. 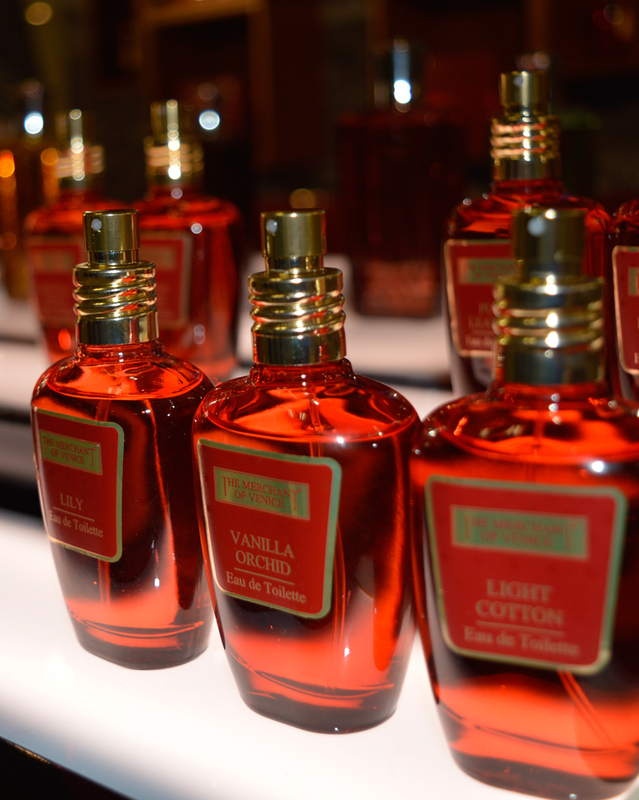 Do not miss this chance, take a fashionable trip down the perfumery art with us and The Merchant of Venice. The Venetian brand of artistic perfumery, The Merchant of Venice, two years ago opened its new, one-brand boutique in the heart of Milan, in the famous Brera district - known as the “quarter of niche perfumery.” This brand, which is an absolute synonym of the highest quality range talking about perfumes, teams up with Milano Fashion Tour to offer you a brand new formula, which we are sure will delight your fines taste. 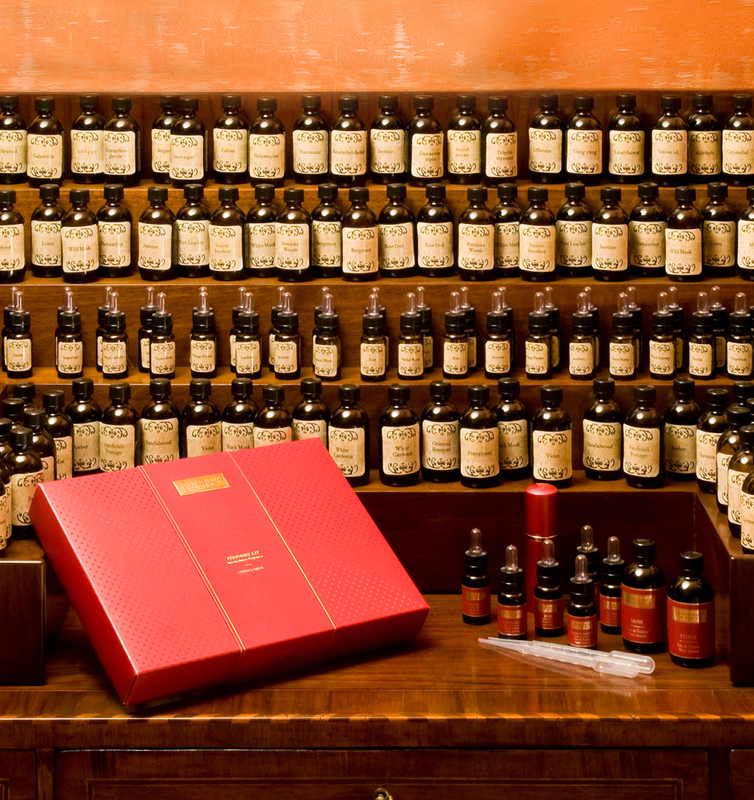 Our host will lead you through secrets of old perfumery art. Every day Please schedule the best time for you.